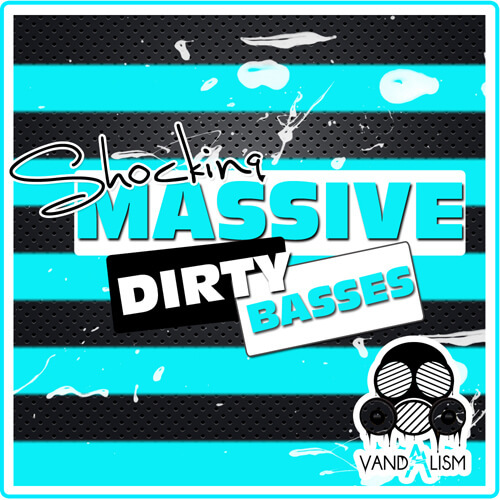 ‘Shocking Massive: Dirty Basses‘ is a compilation of 64 presets for NI Massive. It’s a must-have series which brings you amazing bass sounds created with maximum power and punch. This pack includes top notch basses which took influence from always developing and modern Progressive music. If you want to have absolutely fresh sounds, this product is totally for you! This pack is certainly a ‘must-have’ for every serious producer! These presets can be used to create amazing drops! All sounds were programmed to give you sounds with the highest quality. Make sure you find other products from the “Shocking” series, especially MIDI loops suitable for this soundset.